There are a great number of things to be sad about in this world. Your favorite pair of boots falling apart at the seams is not one of the things that should make you sad. Don’t worry. If it did devastate make me sad I wouldn’t do anything immature like text my bestie a million crying face emojis when I realized the boots were not repairable. Of course not. Instead, I decided my heart would go on to save the leather from the boots. Perhaps I could use it for a crafty project in the future. That’s where the idea for a leather map from my old boots originated. 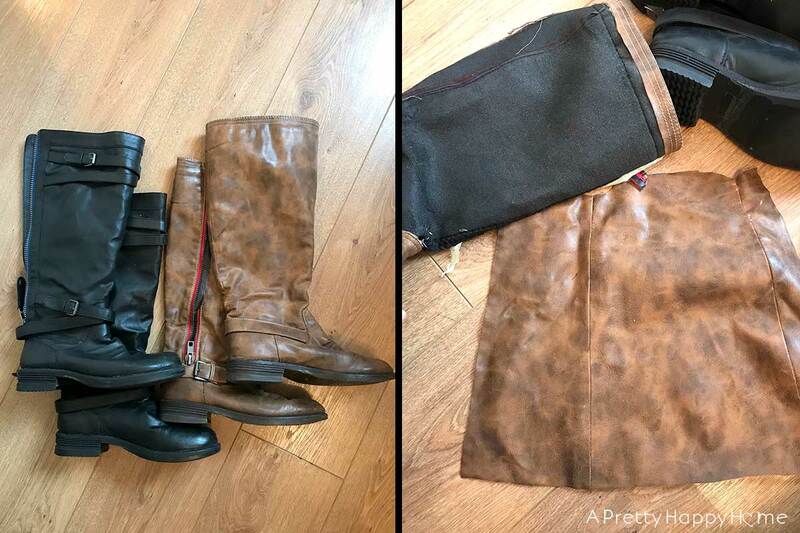 Step 1: Cut up your favorite pair of boots. Get out your sharp scissors. Try not to cry. Remind yourself that you’ve had these boots for 10 years. Even after having them resoled, it’s amazing they lasted so long. Instead, feel the power of doing something that feels a little bit naughty. As a sidenote, I was fairly certain these were real leather boots until I started cutting the boots apart and then I wasn’t so sure. No matter. The map-making process must go on! Step 2: Print out a map. Try and pick the hardest one possible. I picked Ireland. I regret to inform you that the Aran Islands did not survive the cut. Please don’t hold that against me. Step 3: Cut out your paper map. Then trace it upside down on the inside of the leather. Spend the next 3 years cutting out the hardest map possible. The thickness of the leather material made it tricky to maintain this particular map’s intricate details – even with sharp scissors. If you live somewhere like Utah, Colorado or Wyoming this is the craft for you! Nice straight lines for the win. Step 4: Decide what you want to affix your map to and attach it with Mod Podge or another glue. 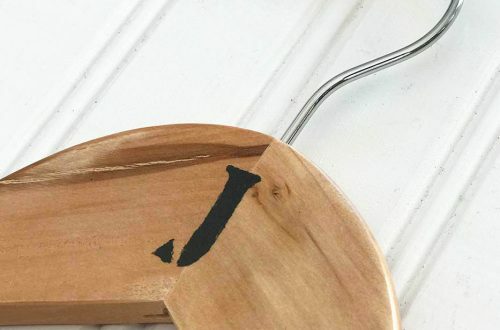 I selected a piece of stained wood. You could put your map in a frame. 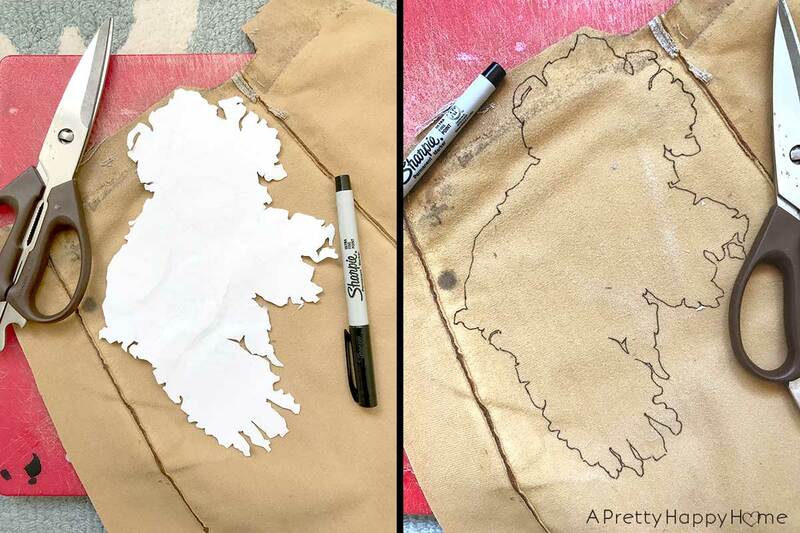 You could also attach the map to a pillow cover or a fabric tote! In that case, I’d sew it on or use a fabric glue like my favorite, Liquid Stitch . P.S. The lighting changed during my Mod Podge session, hence the differences in the color of the wood. Step 5: Sit back and humble brag about your creation enjoy your handiwork. I suppose you could put a little heart on the map to indicate the area where you live, but I decided to keep it simple. I love it when I can take something that is not repairable or recyclable and save it from the landfill. Or, in this case, save most of it from the landfill. I’m still not over losing my favorite boots and I have yet to find a replacement pair. 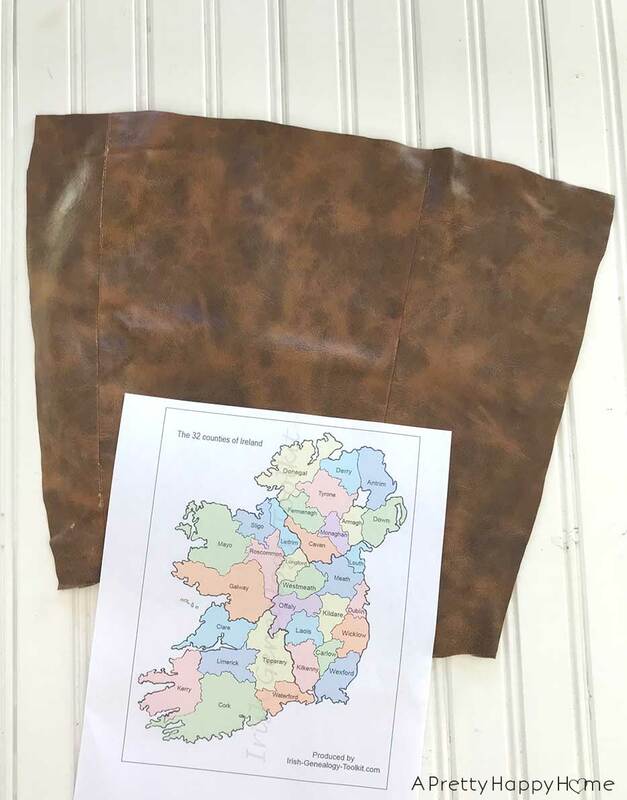 However, there is something poetic about turning leather boots that have walked all over Ireland into a map of the country! Now, what should I make next? I’d be so happy if you’d throw some suggestions my way. I have a fair bit of leather left over! P.S. The books shown in the reveal picture are fantastic! Surviving Ireland by Colm Tobin – Written by a comedian and pokes fun at life in Ireland. Not necessarily helpful if you need an actual guidebook, but great if you want a laugh. Dublin & Wicklow: A Walking Guide by Helen Fairbairn – Still some walks/hikes we need to take that are listed in this book. If you enjoyed this post, don’t let the fun end! You might enjoy one (or all!) of these too!